The forest moderates local climate, and helps in protecting Rio’s water supplies. Tijuca is the home for hundreds of species of plants and wildlife, many threatened by extinction. 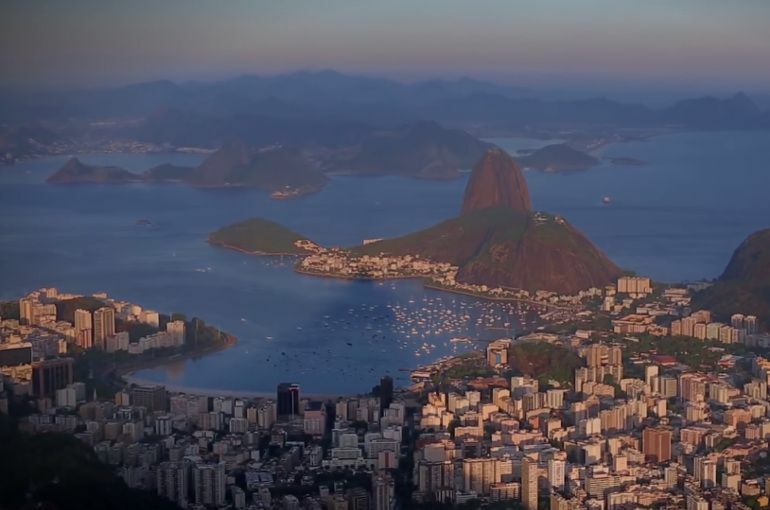 The Forest contains a number of attractions specific to Rio de Janeiro, most note-worthy the colossal sculpture of Christ the Redeemer on top of Corcovado mountain. Some other attractions are the Cascatinha Waterfall, the Mayrink Chapel or the giant granite picnic table called the Mesa do Imperador. As Tijuca Forest acts a a natural boundary between west, north and south of Rio de Janeiro, visiting this park requires you get to Rio, of course. February is a great but busy period as you will find yourself in the well known Rio Carnival, where the party never stops. Rio de Janeiro has a well developed air transportation hub, so finding flights to this destination should not be an issue. Great accommodation deals can be found on TripEconomy where you can search and compare rates for Rio de Janeiro hotels.